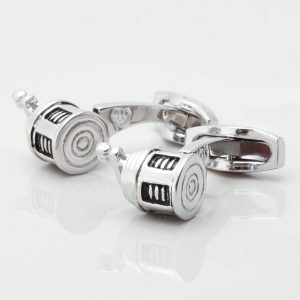 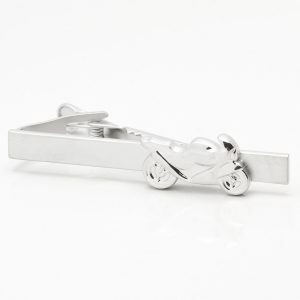 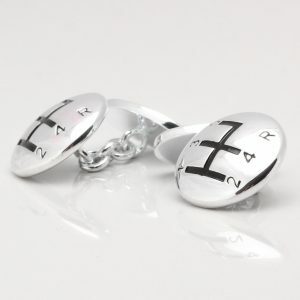 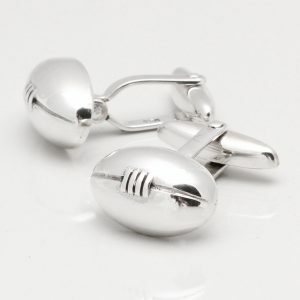 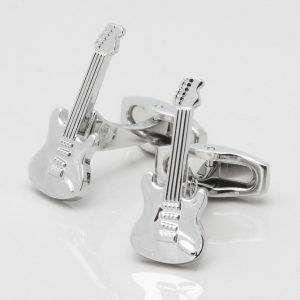 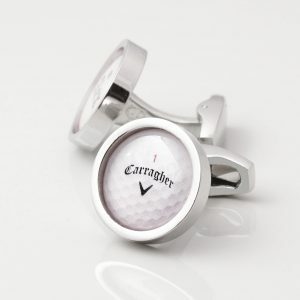 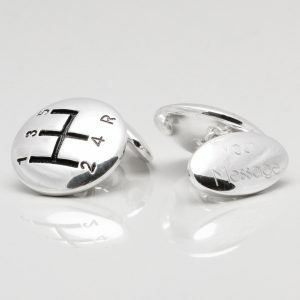 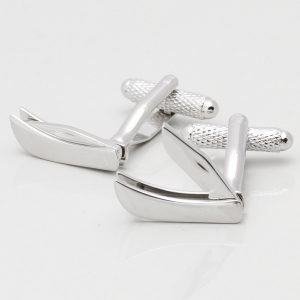 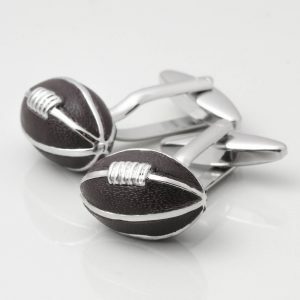 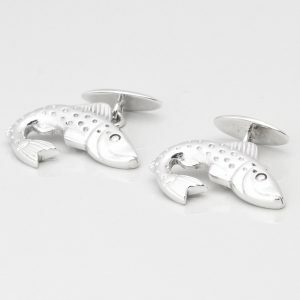 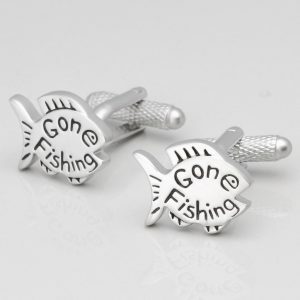 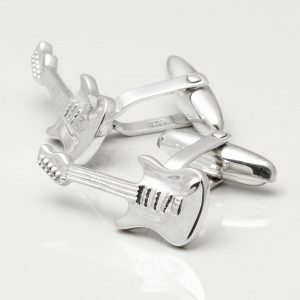 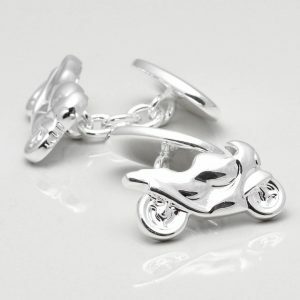 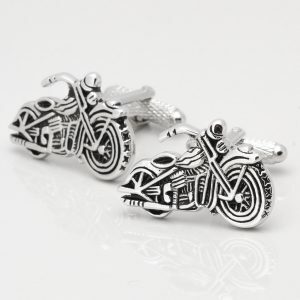 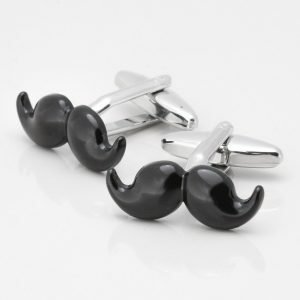 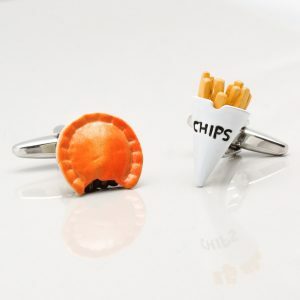 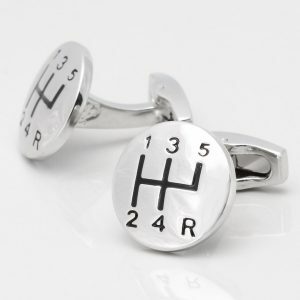 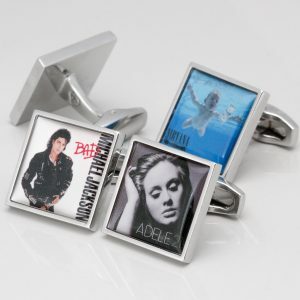 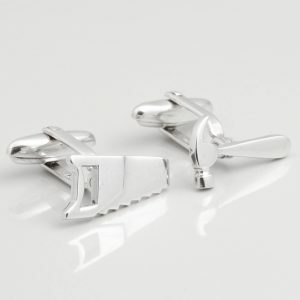 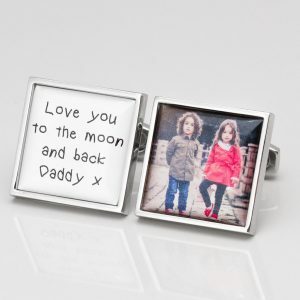 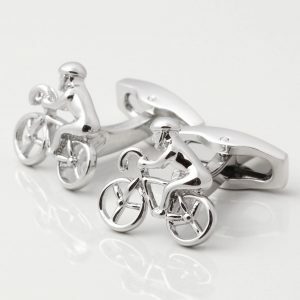 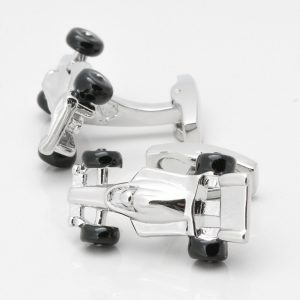 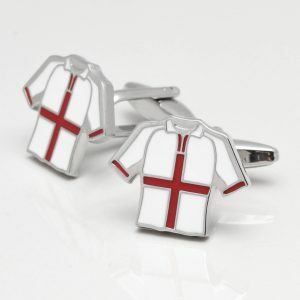 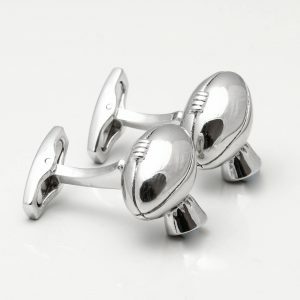 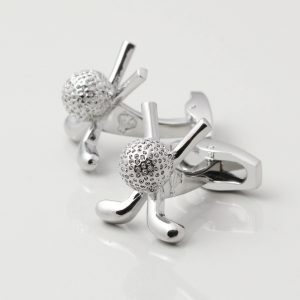 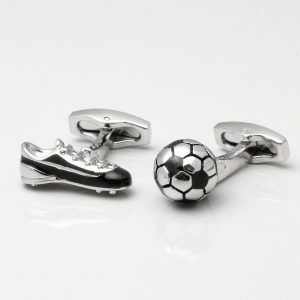 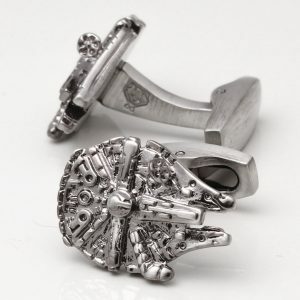 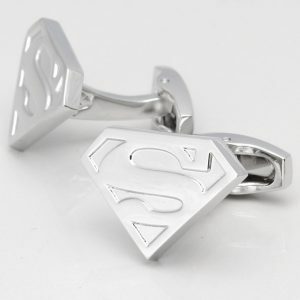 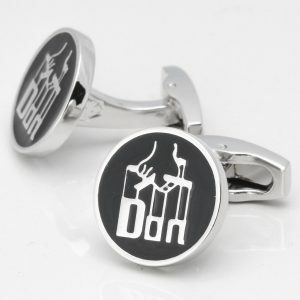 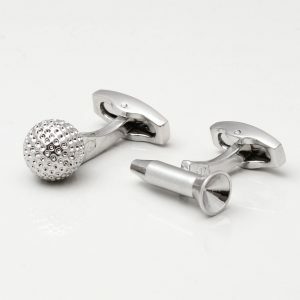 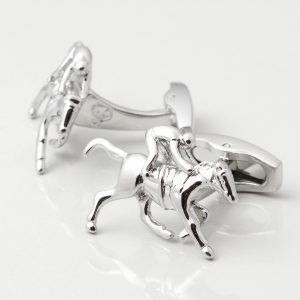 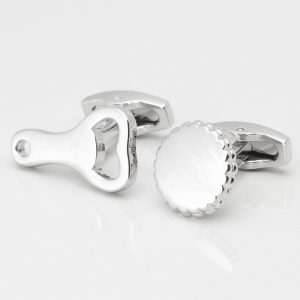 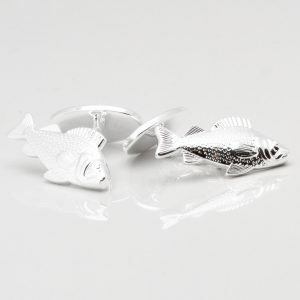 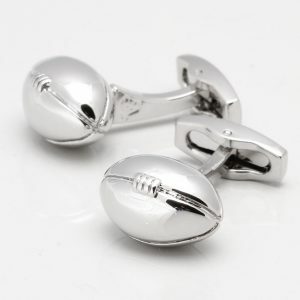 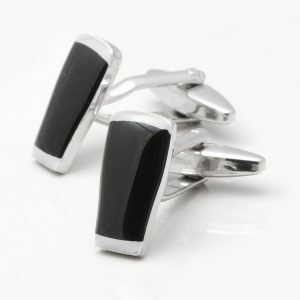 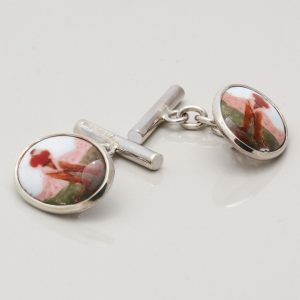 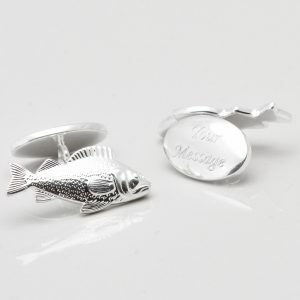 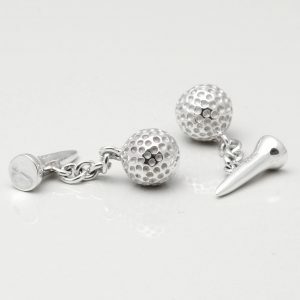 We offer a wide range of Dad cufflinks. 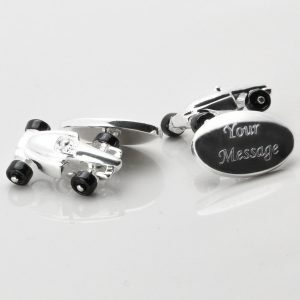 We can personalise so they are unique to you. 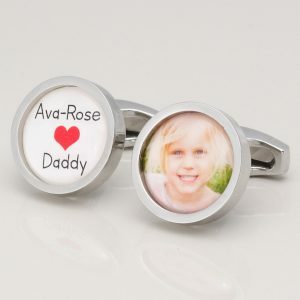 Like all our products we handcraft and we offer many gift options to enhance your gift.